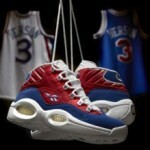 The Reebok Question Banner will be a severely limited release. 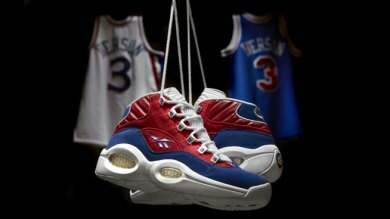 Rebook is releasing only 1996 of these, paying tribute to Allen Iverson’s draft year. 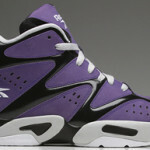 We’re posting early links for the 3/14 Reebok releases. 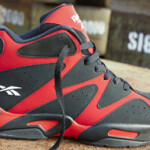 They will be available at only 84 retail locations and can be purchased online from reebok. 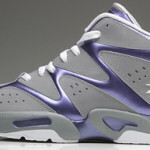 We expect the Question Banner to sell out in the first few minutes due to the limited number of these produced. 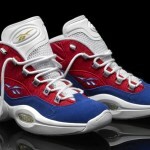 DTLR will carry the Question Banner in retail locations only and not online.